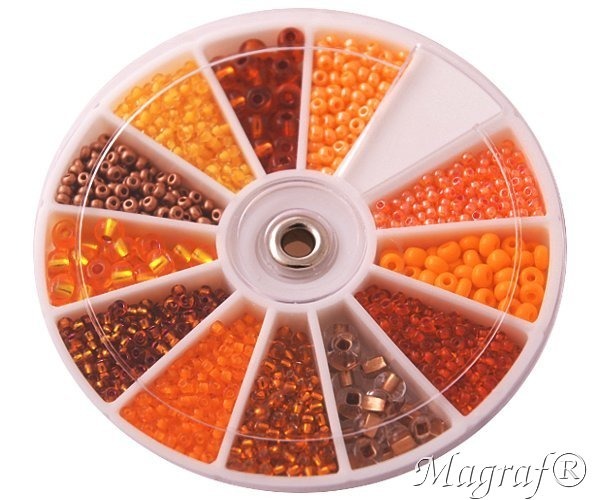 This colourful jewellery set offers mixed Czech seed beads in a variety of color at size. Comes in beautiful box witch over 30 grams seed beads. This could be an ideal gifts for children. Box diameter 8,0cm. For ages 3 years and over.